Hot weather is no match for our EST DuraLite™ Pullover. 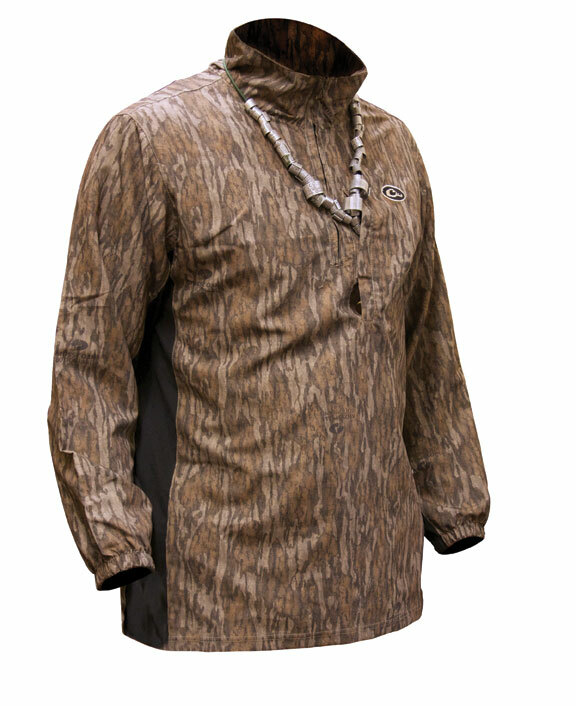 The lightweight and highly breathable DuraLite fabric will keep you cool during early season teal or goose hunts, pre-season scouting, or even dove hunts. The moisture management panels under the arms enhance the breathability where you need it most and provides stretch for unrestricted movement while shooting. SIZING NOTICE: This pullover is athletic cut and tends to run a size small. Please order one size larger than you normally wear.